Visual Composer is a popular WordPress page builder plugin. Their drag and drop feature allows you to easily create a website without writing any code. It comes with premium templates, elements, and extensions to help with designing your WordPress pages just the way you want. Visual Composer also comes with tons of pre-made content elements that you can use to save time. The best part is that WPBeginner users can get 20% OFF on the purchase of Visual Composer using our exclusive Visual Composer coupon code. 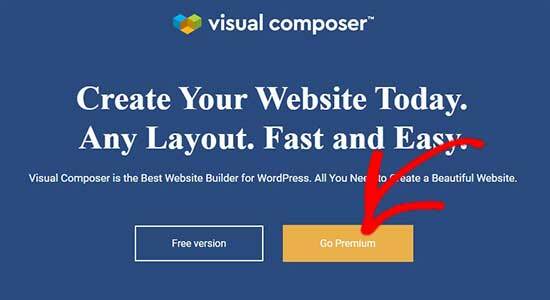 How to Use Visual Composer Coupon Code? WPBeginner’s exclusive Visual Composer coupon code helps you get 20% off on their WordPress page builder plugin. All you have to do is follow our instructions below to properly redeem Visual Composer coupon code, so you can get the best discount on Visual Composer. 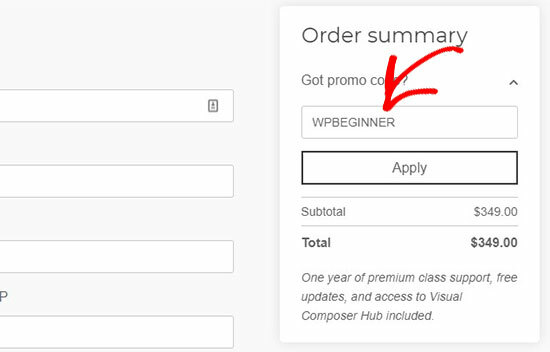 First you need to visit the Visual Composer website using our link on WPBeginner and click on the ‘Get Premium Version’ button. On the next page, you need to click on the ‘Get Premium Today’ button. This will take you to the Visual Composer plans and pricing page. You can select a license from their single website, 3 websites, and unlimited websites plans. Click on the ‘Get Started’ button on the license you want to purchase. All licenses include 1 year of support and updates. Click on the ‘Apply’ button. 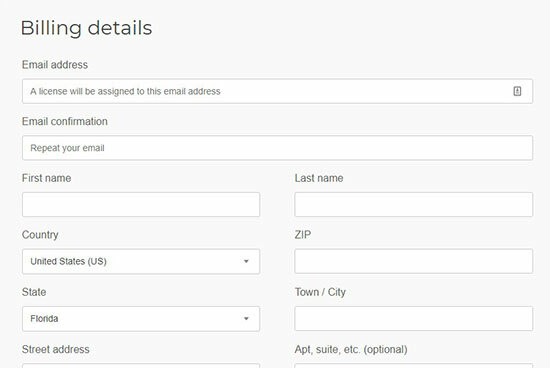 On the right side, you can enter your billing details and select a payment method. After adding all the details, you need to click on the ‘I’m Ready to Checkout’ button to complete your purchase. 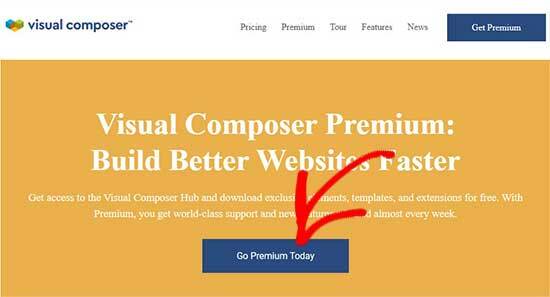 We hope you found our Visual Composer coupon code to be helpful. At WPBeginner, we work hard to negotiate exclusive discounts for our users.